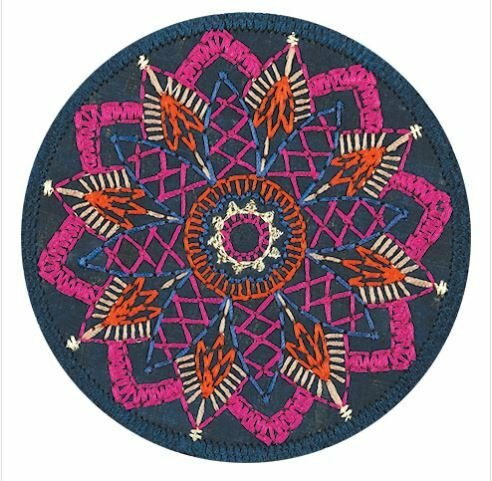 Create your own embroidered coasters in no time, using cork fabric. These clever coasters make a great accent to any decor, as well as wonderful gifts! Download includes eight different hand-stitched-look designs.